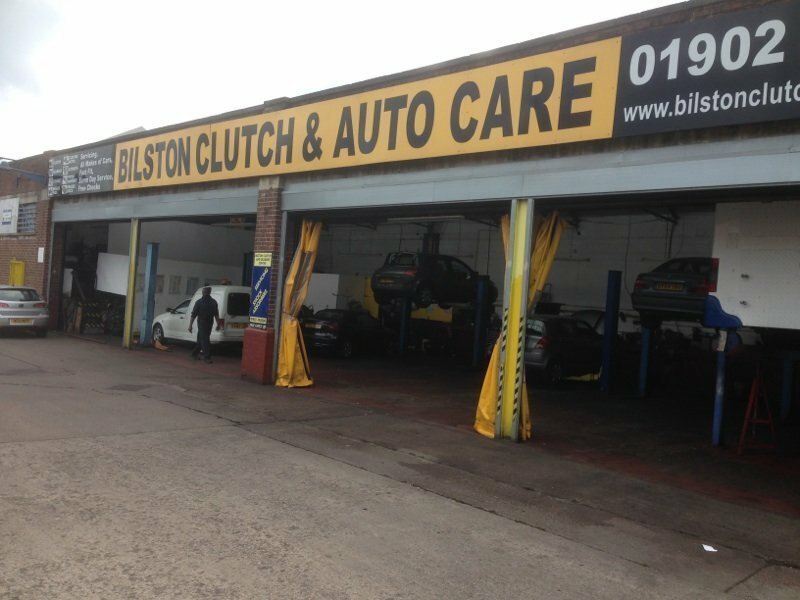 Here at Bilston Clutch Centre we have been established for 25 years and can cater to all your motoring needs at affordable rates and excellent customer service. we specialise in clutches, gearboxes, servicing, brakes and exhausts we can fix any problem no matter how big or small. Very friendly and helpful. Work completed very quick. Came here for quote. Very satisfied with service given. Very quick to help me get clutch done. 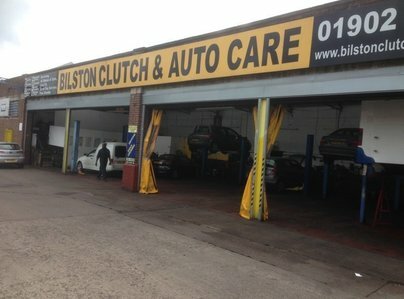 Value for money and very good service, will return when needed. Came in with clutch slipping. 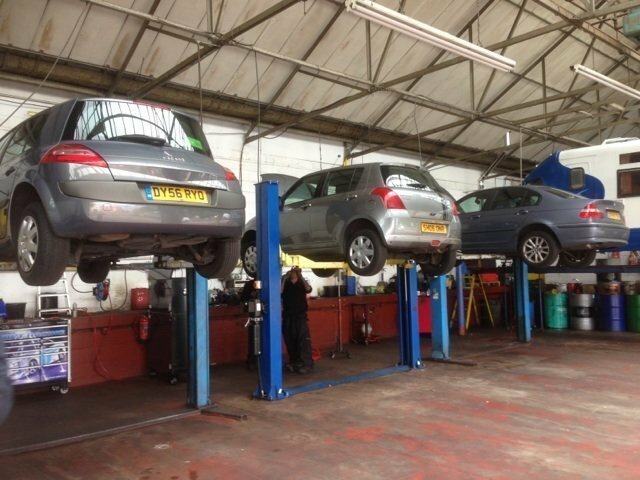 Extremely helpful to explain what problems were & fixed very quickly for a great price. Well done, had back same day. Excellent service. Very quick fitting clutch. Thank you. My brother recommended to visit Mr Clutch to talk about my car they had in over night. Next day by dinner time car fixed and very happy. Will come back and recommend to others. Very good fast service. Good job work done.